My interaction and encounter with pebbles was purely coincidental. 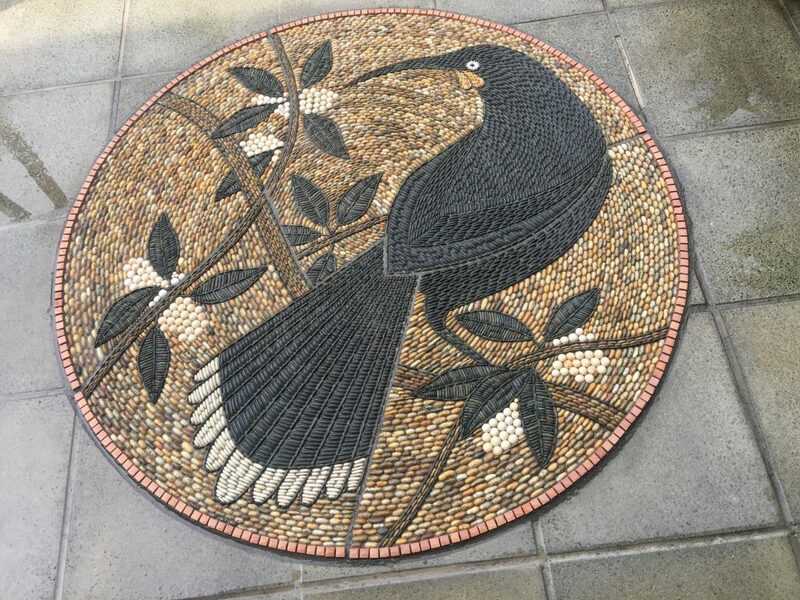 My first cousins here in NZ are very successful and established stonemasons and back in 2004 they had two clients who wanted to commission an artist for a pebble mosaic. 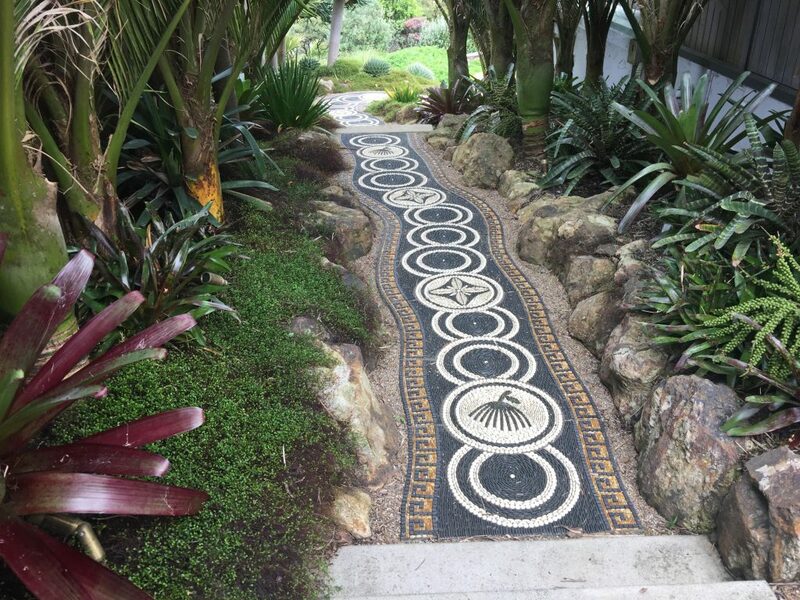 At that time, I dabbled in conventional mosaics and these events led me to believe this was an exceptional opportunity to establish myself as a pebble mosaic artist. 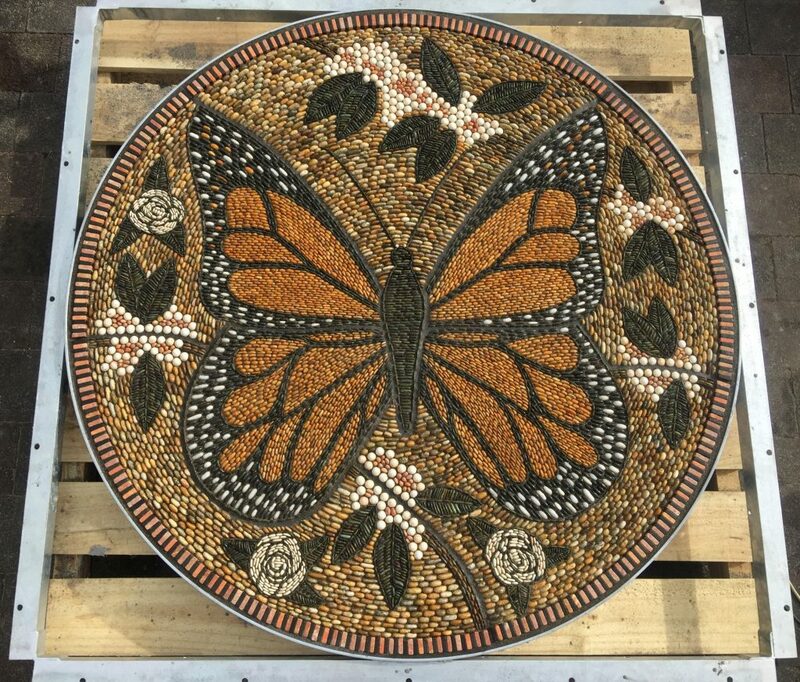 After 3 months of experimenting in this medium of expression I embarked on my first commission, a mosaic 3mts in diameter which was a huge success. When you are commissioned to do a piece do you use local pebbles? New Zealand has got the best selection of pebbles in the world and this is purely due to its geological attributes. Destruction of rocks takes place at such rapid pace creating multitude of pebbles excessively. There is a beautiful explanation of this activity on my website. I take a special pride in using explicitly local/NZ pebbles throughout my projects allowing me to become entirely independent on foreign stones if I choose to do so. Discuss the size of your pebbles. 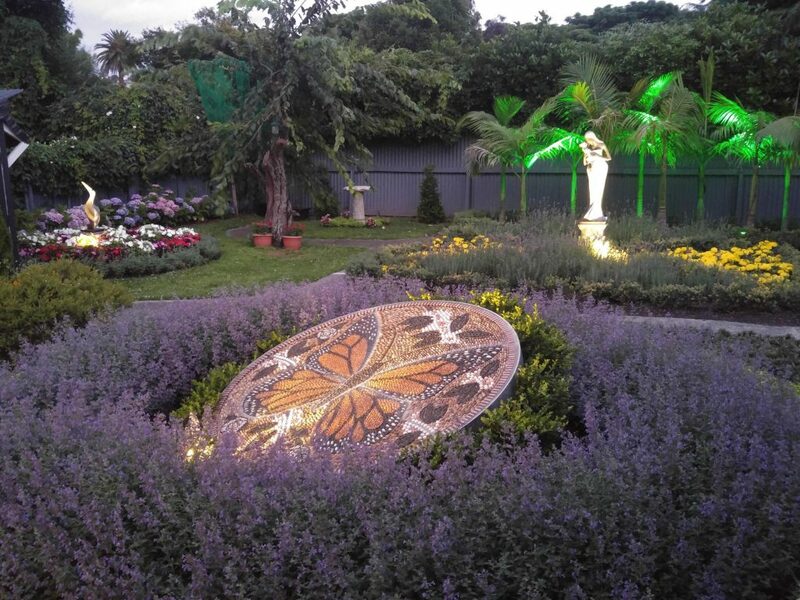 For majority of projects it is of utmost importance to have a considerable variety in size of pebbles especially when creating a background of a pebble mosaic. Gaps should be avoided at all costs and this is only possible if small enough pebbles are used to fill in the gaps. 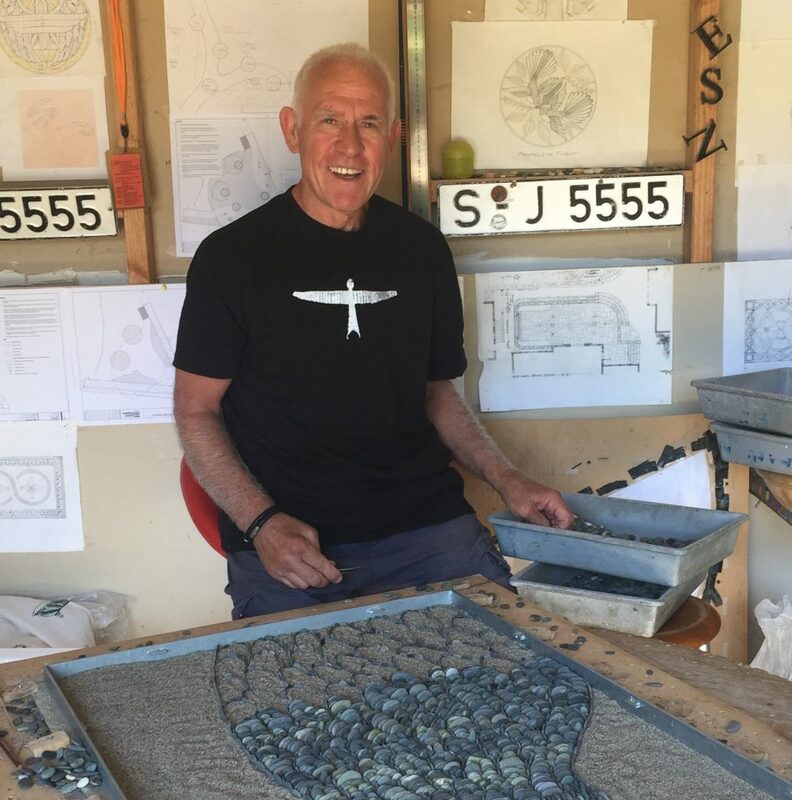 If you pay special attention to my technique you will have noticed that I create outlines of objects using the thinnest pebbles in existence enabling me to create the most intricate mosaics. How does size and shape, needs to be taken into the narrative of your work? Upon embarking on this most exhilarating journey of my life I had a clear vision what I wanted to achieve and how to establish this so called “point of difference”. 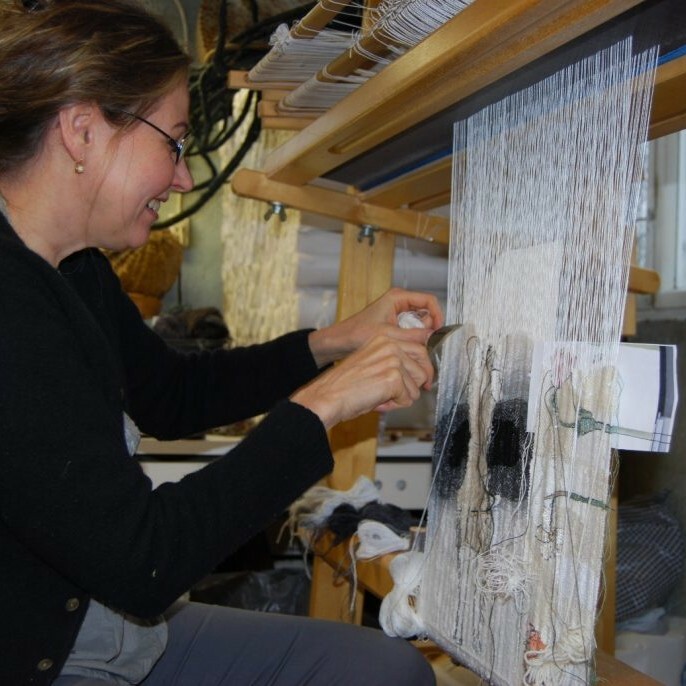 I place tremendous importance on achieving precision and to be able to do this I use rather small and very thin pebble placing them on edge. 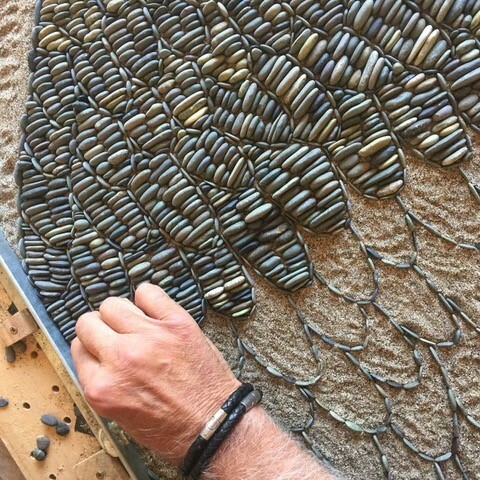 In doing so a beautiful movement/rows of pebbles(and a mento) are formed so appealing to the eye. I am a staunch opponent of using flat stones since they rob a pebble mosaic of its “flow”. Do your pebbles need to be prepared? As I have suggested previously, I am exposed to a great variety of pebbles which minimizes need for tumbling. I have considered this as a possibility especially with some rare stones like jasper for example which is red and very irregular in shape. These questions of course lead to storage. Where and how do you store them? There is no need for me to store a great amount of pebbles since I sort and collect them specifically for each project. I do have some special stones put aside but this does not require a great amount of space. Where do you collect special or specific pebbles from? There is one incredible stone/pebble I am so fond of and it is a very dark/black stone originating from the most common rock formation on the North Island of NZ called argillite. Black pebble is almost impossible to find in mother nature’s pebble I collect from a beach located 40 min of drive from my home. In this regard I consider myself very fortunate. 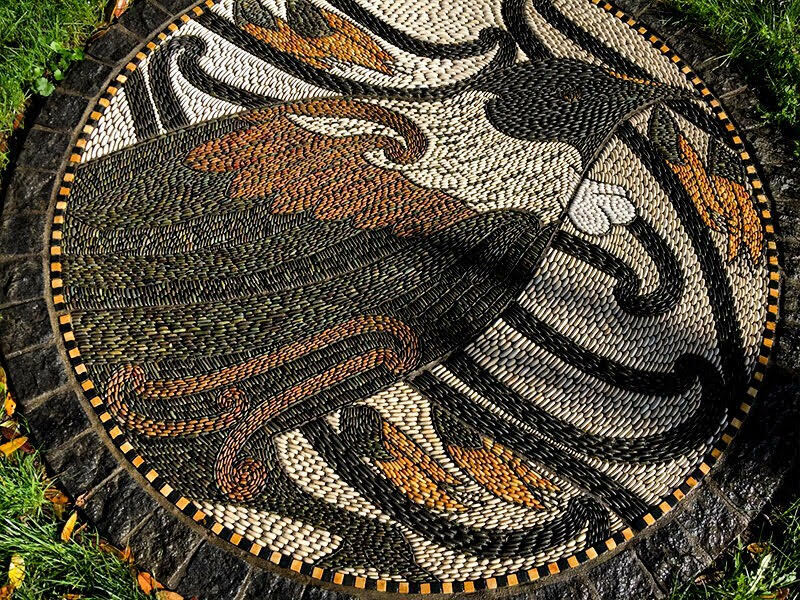 Take a very early Greek pebble mosaic that has either directly influenced your work or has led you to a style. I have always wanted to develop my own style, but I have to mention The Lion Hunt pebble mosaic from Pella dating to around 320BC. This particular mosaic is so intricate and has been created with astonishingly small stones and it must have taken a long time to complete. 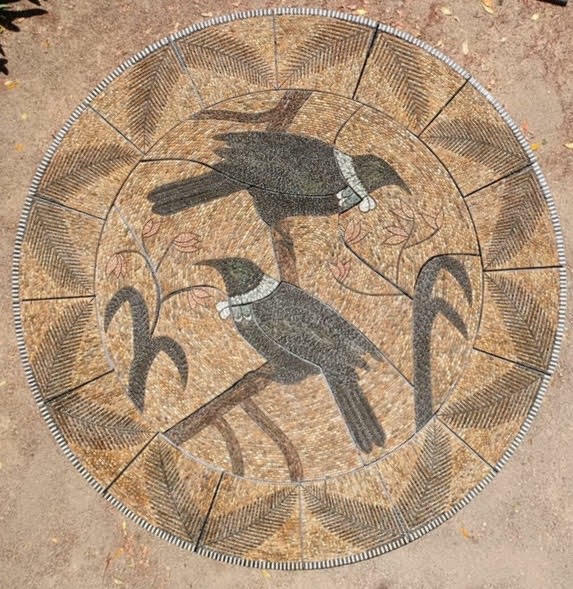 This mosaic has convinced me of my ensuing mission which entails to strive for impeccable precision and putting preference on usage of smaller pebbles. The time required to complete a mosaic is not a factor. To adopt perfection and precision should be paramount. You are self-taught, but now teach and lecture internationally. Discuss your feelings and need to share your passion and joy with others. A very important aspect of teaching the art of pebble mosaics is not to seek for financial benefits. Originally, I started teaching just to get out of my studio and create more diversion in my life by communicating with people. Creativity calls for a great degree of solitude. By teaching I have experienced a lot of joy and found myself to become increasingly passionate about it. Teaching is an act of conveying and perpetuating one’s knowledge not merely to enable others of achieving competence but to keep this art alive. Take one big and one small piece and compare and contrast the differences that size has had on both pieces. When you see a large mosaic anywhere in the world in Spain for example, they are very impressive due to their size predominantly. But if you look at them closely imperfection is apparent. I have created a lot of large mosaics appealing in size as well as small ones appealing in precision. To bring as much intricacy into a large mosaic as possible is something that I am striving for. If you visit any impressive city in the world there is an interplay of beautiful architecture and exciting public art that enhances their image. We need public art to awaken beauty in our hearts to make our domicile more enjoyable. Life without art is not a meaningful one. What is actually art? Does it not entail that everything we do and see should be fulfilled with beauty and love ? Sometimes I observe people paying no attention to art in public spaces. This is worrisome. To be oblivious of beauty of art is disappointing. 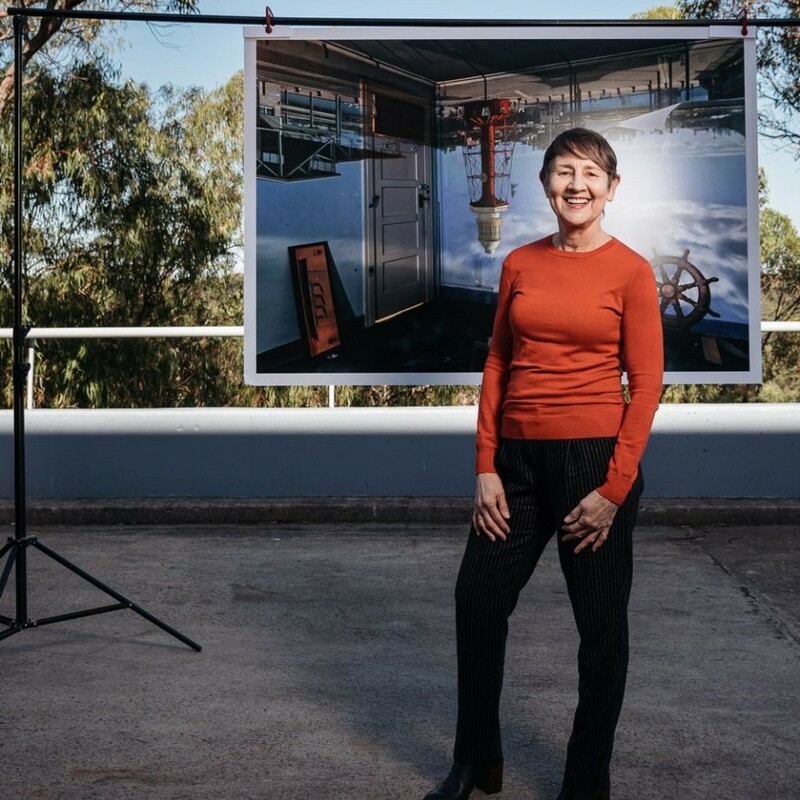 How important have commissions been for the growth of your career? Very strong presence of commissions directly relates to your success as an artist. I have experienced a considerable growth in commissions lately. I have become more confident more secure and very powerful. I have become even more humble We are referring here to personal growth which is paramount for success in art. Your own satisfaction and results that you are producing make you feel more at ease. And when you are relaxed your ability to improve as an artist is greatly enhanced. Expand on the patina on your work? The term patina has been used indiscriminately to signify surface changes that supervene to artefacts either by human or natural contribution and in most cases resulting in increase of their value. However, with stone and pebbles patina addition by natural contribution is to be avoided in order to preserve their original appearance. 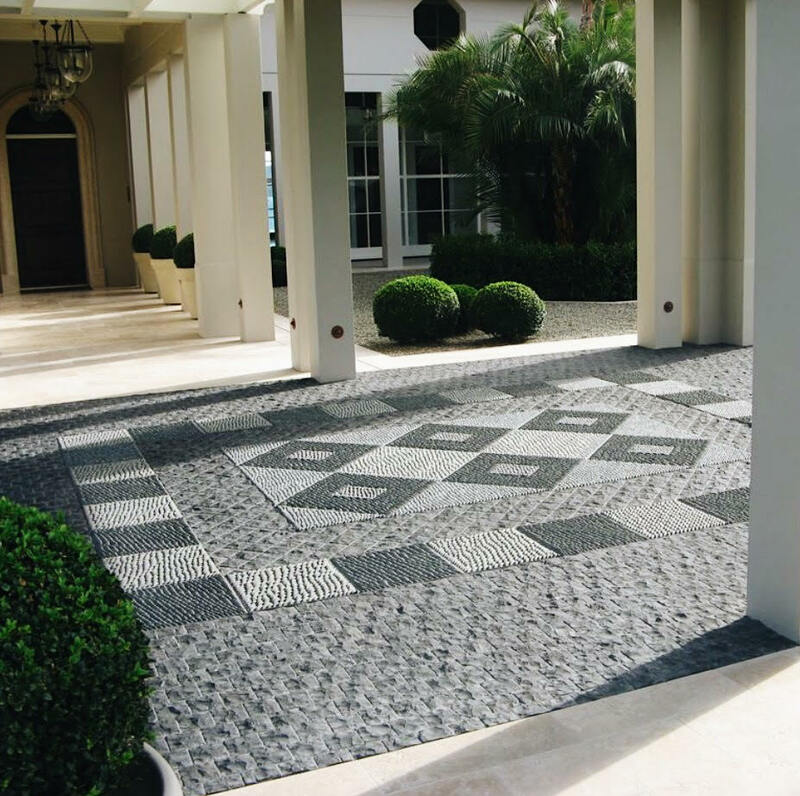 In the casa of pebble mosaics avoiding damp and shady areas and installing them in areas with more exposure to the sun would greatly minimize patina addition. Is there a difference to patina and wear in the Northern and Southern Hemisphere? Obviously, addition of patina to stone surface by natural contribution is far greater in the Northern Hemisphere through colder and more damp weather conditions which I have discussed in the previous question. Also, there is an additional problem with water freezing and its expansion that result in stone/pebble destruction. Special sealers can be used to circumvent this issue and I use such a sealer on all if my mosaics to create this “wet’ look and to offset dirt and patina addition. New Zealand is your “New Home”, how have you learnt about Mauri patterns, how have you bridged these cultural differences? Yes, New Zealand is my adopted country and it has awakened a giant within me. New Zealand has enabled me to discover my own significance. 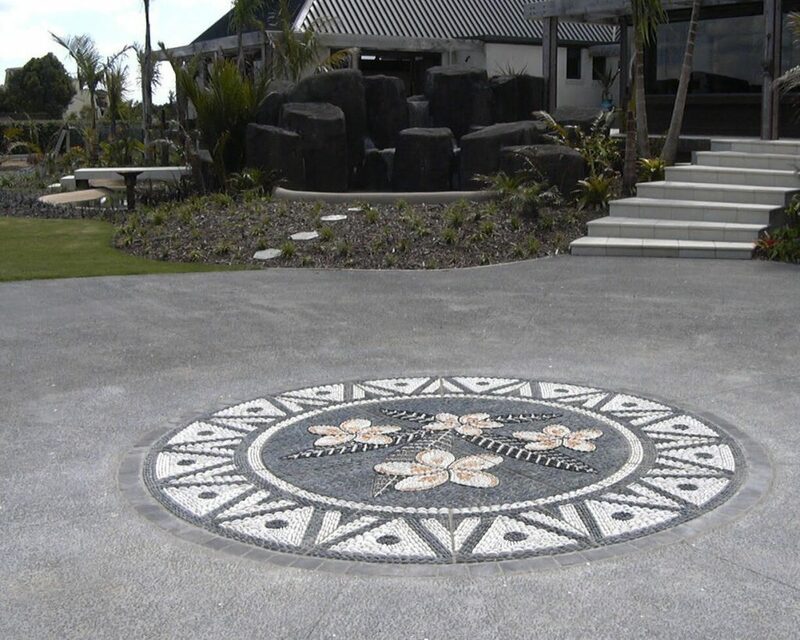 By exploring the beauty of Maori and Polynesian motifs I was able to establish a new direction in pebble mosaic art. 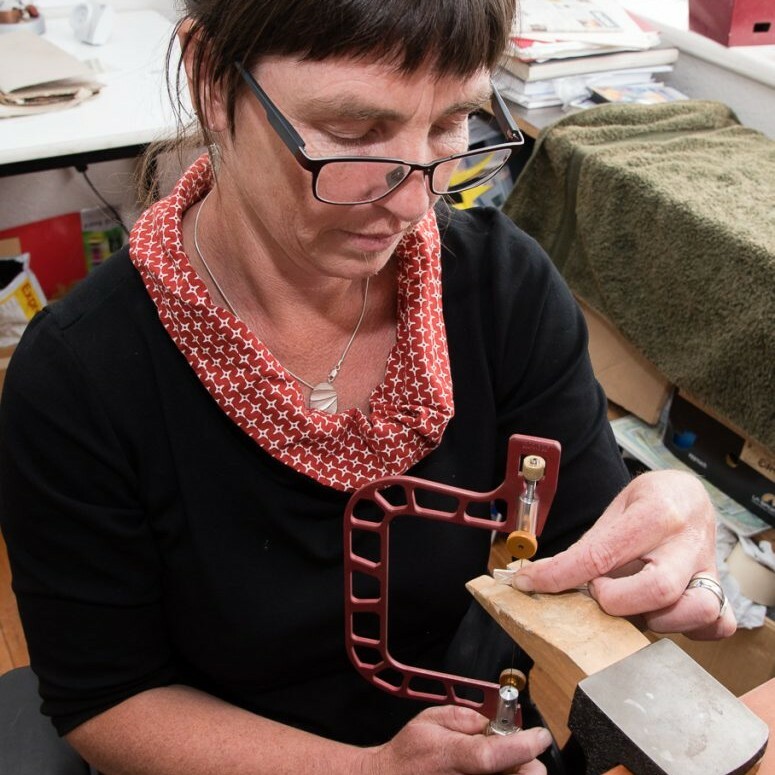 Maori culture and art are so prevalent in New Zealand and it is almost impossible not to be connected to it. I admire how New Zealand has embraced its indigenous people. My biggest dream and vision was to be able to collaborate with a Maori artist on a project. 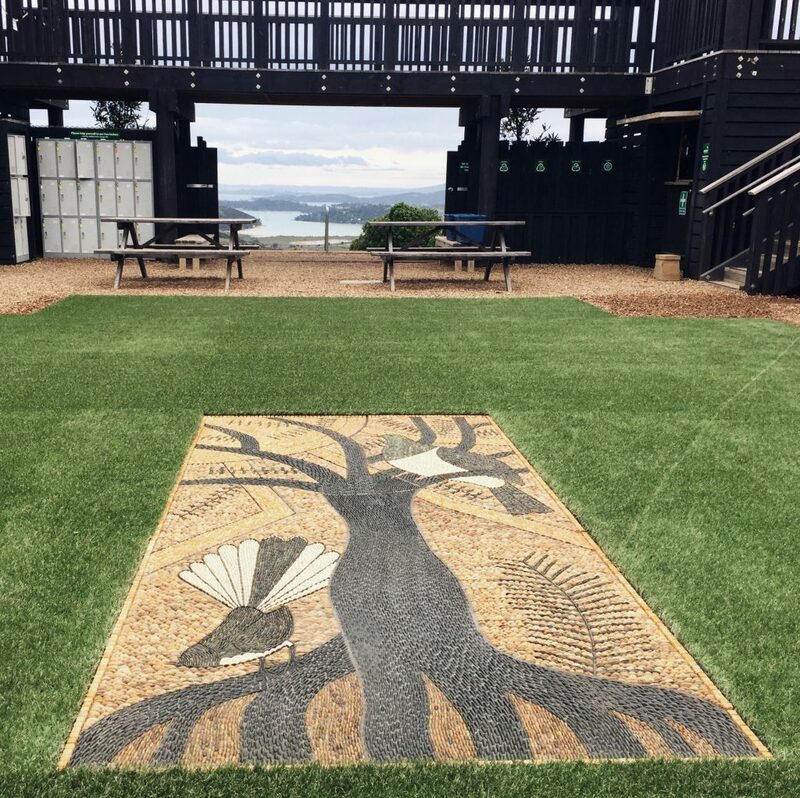 This dream was realised in 2016 by creating five mosaics at Bastion Point in Auckland arguably one of the most significant sites in New Zealand history. Tell us how pebbles have taken you to a place that was completely unexpected? To this very day I cannot comprehend this miracle of my becoming a pebble mosaic artist. It is inconceivable that this has taken place in a country of no apparent pebble mosaic tradition. 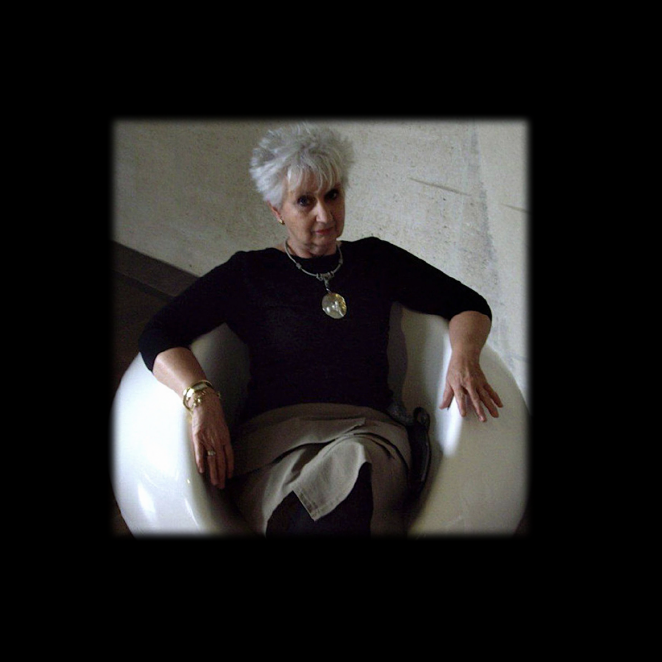 The unexpected realm is the enrichment of my own soul and excitement of being able to touch human hearts with my art. I have experienced unforeseen transformation in my own character rewarding me with such personal satisfaction which I have never envisaged occurring. And to actually reach that stage in your life where your existence has got significance is a very powerful incentive to create better art. Like Stephen Covey said once:” To live, to love, to learn and to leave a legacy” us something that each one of us would be happy to witness.